This Convicted Criminal Tattooed HIS EYE & Looks Like Something Out Of Nightmares | Deveoh! Last week, Jason Barnum pled guilty in the shooting of a police officer. He was sentenced to 22 years in prison. 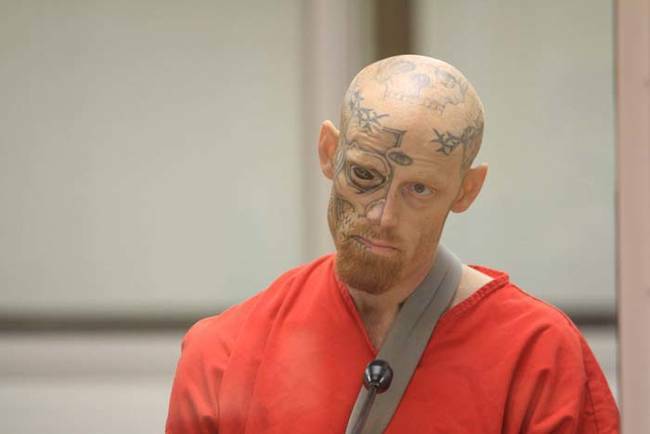 Something tells me his blacked-out eyeball will be handy for intimidating his fellow inmates. 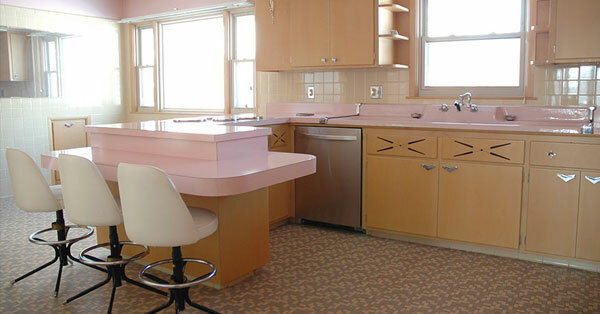 This Kitchen Hasn't Been Touched For Over 50 Years. 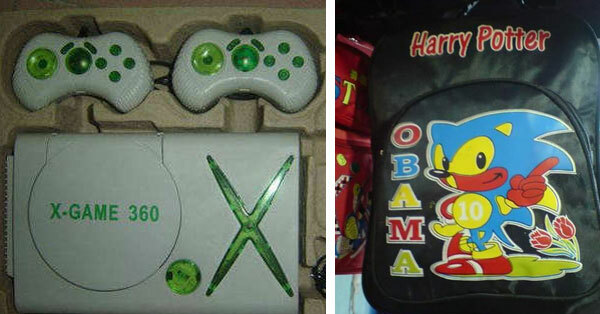 These Cheap Knockoff Toys Are Hilarious!